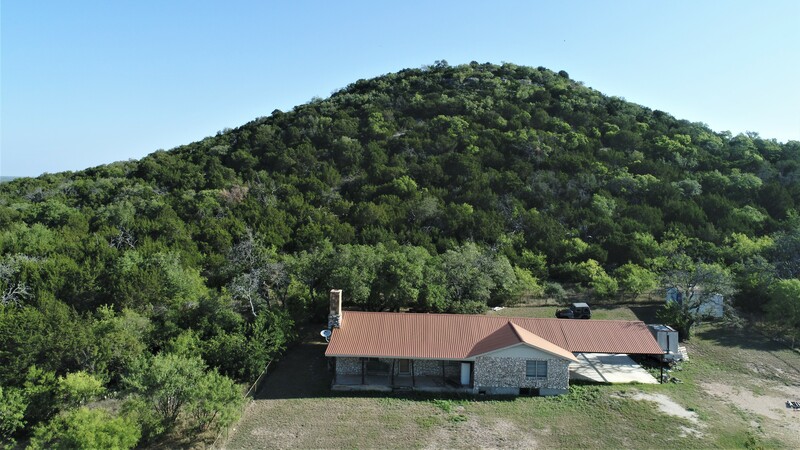 San Saba Peak Ranch is located in beautiful Central Texas Hill Country. 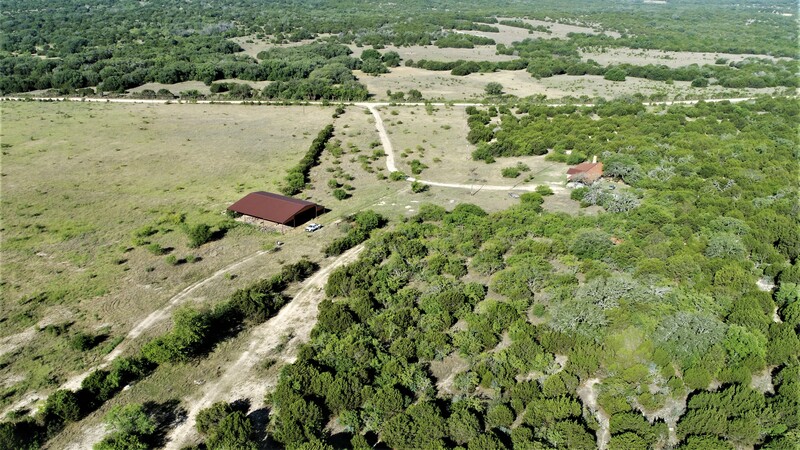 The property can be utilized for ranching and hunting operations and recreational purposes. 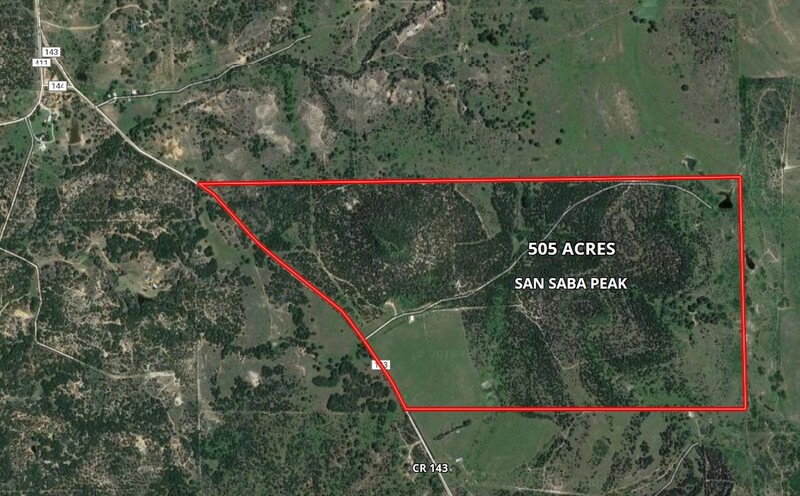 The property possesses one of Texas’s historical landmarks, San Saba Peak, one of the highest elevations in Mills County. Native grasses are throughout the ranch primarily dominated by little bluestem, Texas winter grass and other short and mid grasses. The rolling terrain has noticeable mixture of high and moderate elevation. 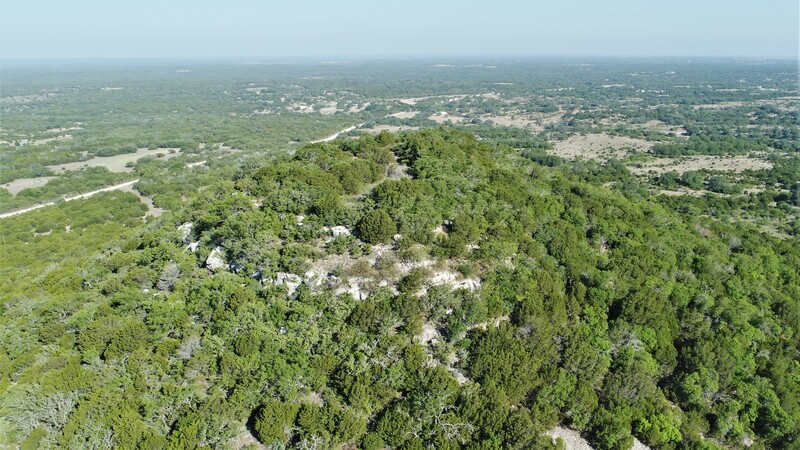 Various trees are throughout the property including live oak, cedar, mesquite, post oak Spanish oak, elm, and pecan along the creeks and bottom areas. Driving Directions: Located approximately 160 miles Southwest of Dallas/Fort Worth and 100 miles northwest from Austin the ranch is on the west side of US HWY 183. 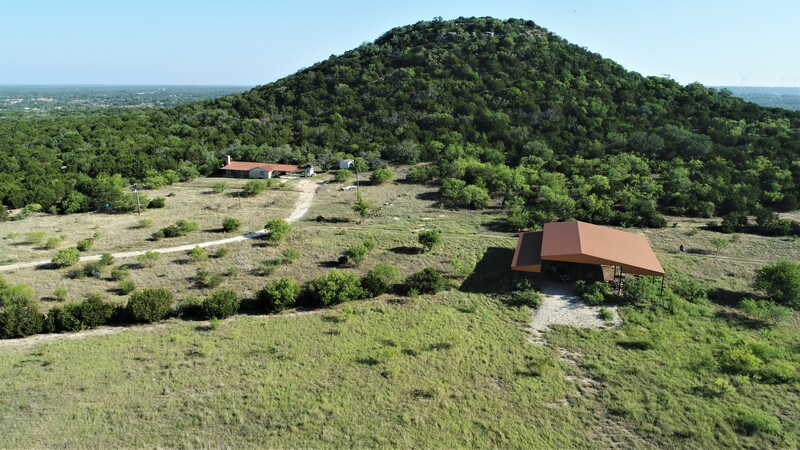 It is approximately 10 miles southeast of Goldthwaite and 10 miles northwest of Lometa. 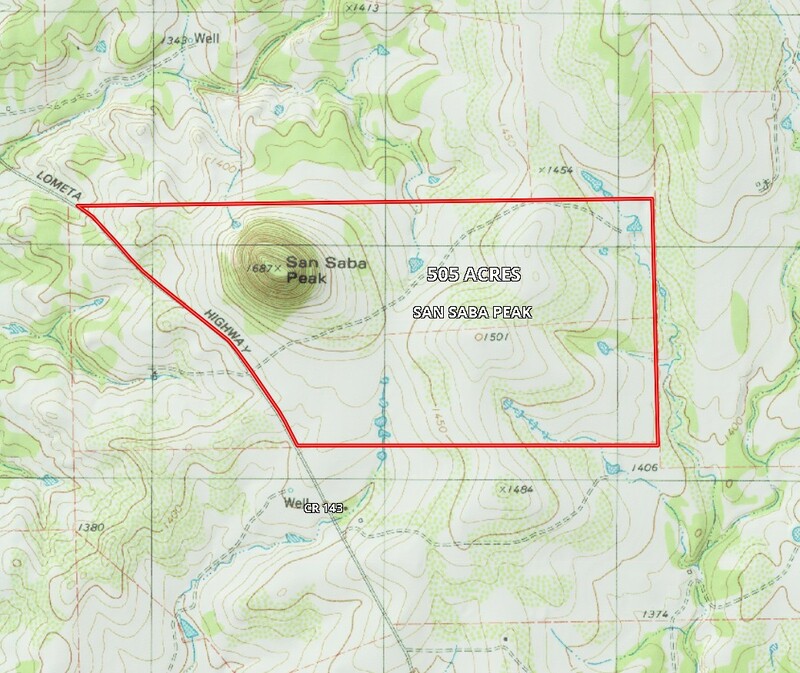 The ranch is accessed from County road 143. 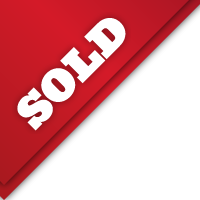 Features: 1,900 +/- sq.ft. nice stone house ∙ 2 dirt stock tanks ∙1 well ∙ 40 acres Klein grass field ∙ Utility providers: Hamilton County Electric, Corix Rural Water Supply ∙ Healthy population of white deer, turkey, hogs, bob white quail, dove and ducks ∙ Additional wildlife includes coyote, fox, raccoon and bobcat ∙ Approximate elevations is 1,781 ft, one of the highest and historic land marks in Mills County.